Jack and the Beanstalk was officially launched today at the Epstein Theatre as the ‘biggest panto in the land’. It has a massive 49 shows commencing Thursday 11 December to Sunday 4th January 2015. 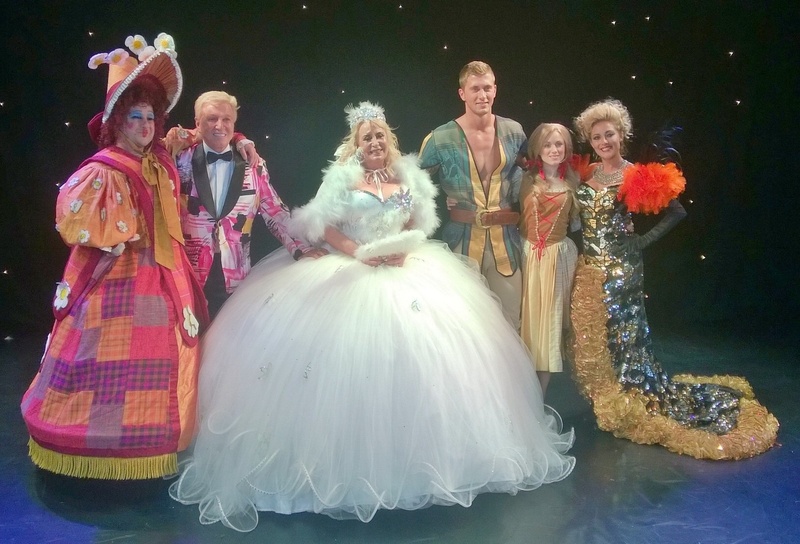 The cast is so massive with the giant of a man Dan Osbourne playing Jack, the infamous Big Fat Gypsy Wedding star, Thelma Madine playing the fairy, (cannot wait to see them dresses, the one today filled half the stage), together with the wonderful Suzanne Collins and Alison Crawford and the one and only Herbert of Liverpool as the voice of the giant. This show is too big to miss! The show promises to deliver the incredible fun of the traditional pantomime but with the talent of this wonderful cast and the magic of the of the beans, beanstalk, golden goose and giant, it has all the makings of a magical and memorable night for all the family. FE FI FO FUM will you be there to see the fun? I will! !